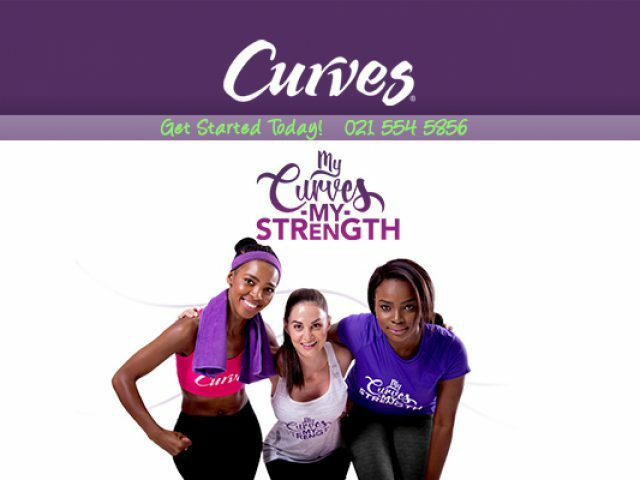 At Curves Strand, our focus is to assist women in losing weight, being healthy and achieving their ideal body weight. Be fit, funky and fabulous with professional Strand fitness services! Our physical fitness levels form an important part of maintaining overall good health. A healthy body is able to help in weight loss and can decrease the risk of certain diseases, such as high blood pressure or osteoarthritis. Physical activity is not confined to one form, and can include going to as gym, running outdoors or taking part in a challenging pilates class. There is a wide range of exciting Strand fitness options available for those who wish to maintain a happy and healthy lifestyle! Joining a gym is the perfect option for those who enjoy the energising burn of an intense workout, as a gym membership allows one to make use of the specialised equipment available that may not be suitable for home use, as well as asking the highly-qualified professional trainers found at many Strand fitness establishments for their expert advice. The gyms found in Strand are often open in the early hours of the morning and close late in the evening, making them perfect for full-time workers who wish to begin or maintain a fitness routine. While some people enjoy the sweat they get from a gym regime, others prefer independent, unique exercise classes over paying a monthly subscription. In the Strand area, there are a number of exercise classes on offer, including fun and challenging aerobics classes, calming yoga sessions and versatile stepping classes. Al of these Strand fitness options provide physical activity of some sort, which enables those taking part to achieve their optimal fitness and health levels in a way that is unique and enjoyable. For more information on the various fitness options in Strand, feel free to read the advertisements listed below.